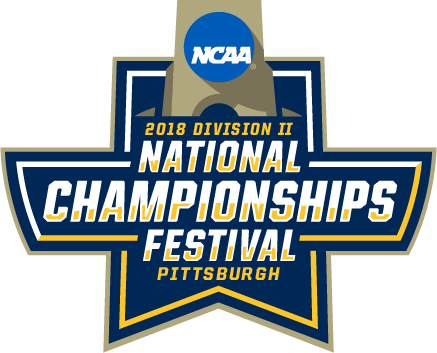 The 2018 Division II National Championships Festival is set to take place in Pittsburgh, Pennsylvania from the opening ceremonies on Tuesday, November 27 to the closing ceremonies on December 1. 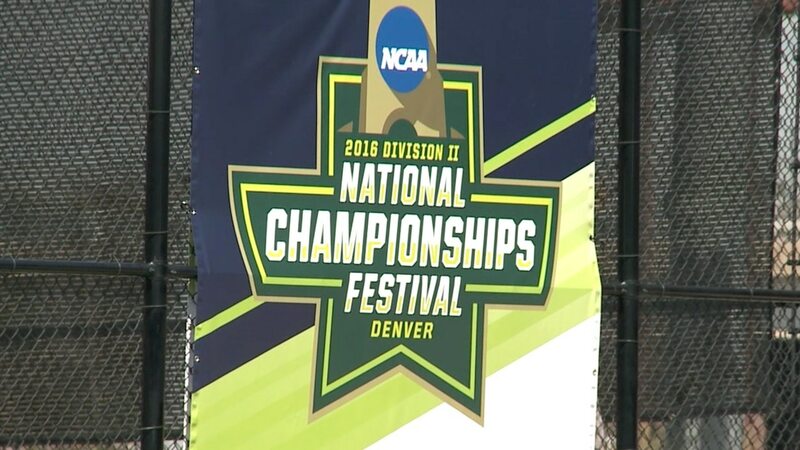 This marks the eleventh DII Festival in the event's storied history. MORE: What is the DII Festival? Six national champions -- men's and women's soccer, field hockey, volleyball, and men's and women's cross country -- will be crowned between Thursday, November 29 to December 1. Hosted by Clarion University, Slippery Rock University, and SportsPITTSBURGH, Pittsburgh becomes the seventh city to host a DII Festival. 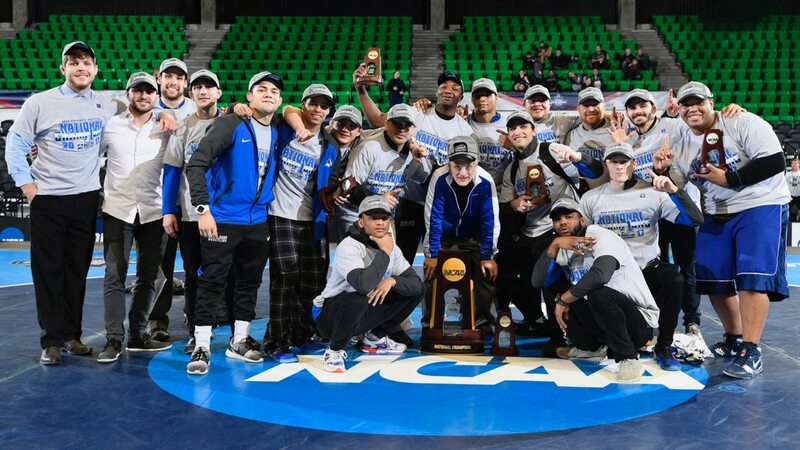 Since its inception in 2004 with the DII Spring Festival in Orlando, Florida, they have been held on a rotational basis for the fall, winter and spring sports seasons, giving student-athletes a competitive opportunity to experience at least one during their intercollegiate athletics career. The last DII Festival took place for the winter championships in Birmingham, Alabama in 2017.